Read more: Explainer: what is Ross River virus? Cameron Webb and the Department of Medical Entomology, NSW Health Pathology and University of Sydney, have been engaged by a wide range of insect repellent and insecticide manufacturers to provide testing of products and provide expert advice on the biology of medically important insects. Cameron has also received funding from local, state and federal agencies to undertake research into mosquito-borne disease surveillance and management. 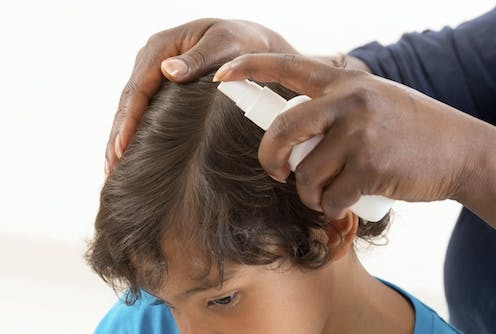 Research Check: will using lice products give my children behavioural problems?